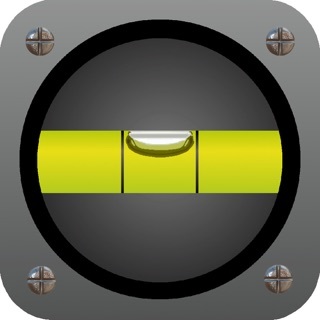 TailorGuide is a size guide app. A simple way to get the right sized clothes when shopping online. We created TailorGuide because knowing what size to pick is not easy. Size S with one brand could be the equivalent of a size L with another brand. 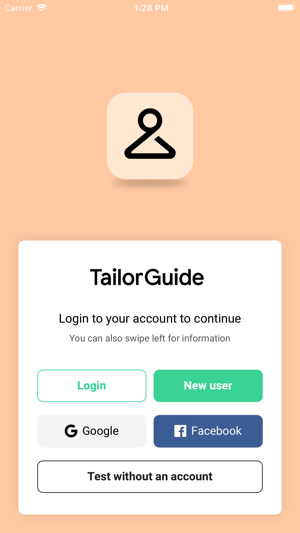 TailorGuide tells you which size to choose, without you having to compare your measurements with size charts. 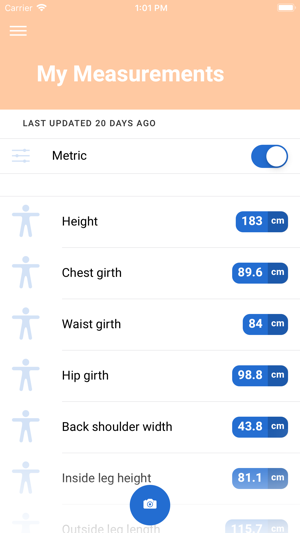 We have automated the tedious task of measuring oneself, and comparing those numbers to size chart information - a task we know is neither quick nor accurate. 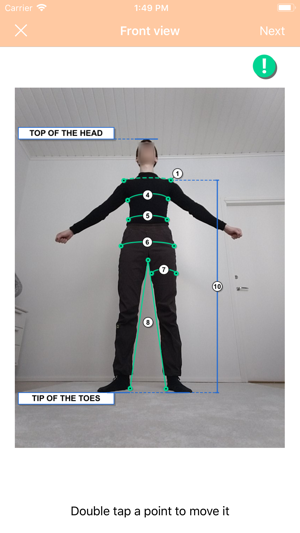 To find your measurements, our mobile app takes two full body selfies. Those selfies are NEVER sent to any servers, nor stored on the phone. Your privacy is well protected. Focus on the fun part of shopping, finding the stuff that you like, at a price that suits you. Let us take care of the confusing part of picking the right size. Feel free to comment and give improvement ideas, as well as telling us on which sites you would want to see TailorGuide.